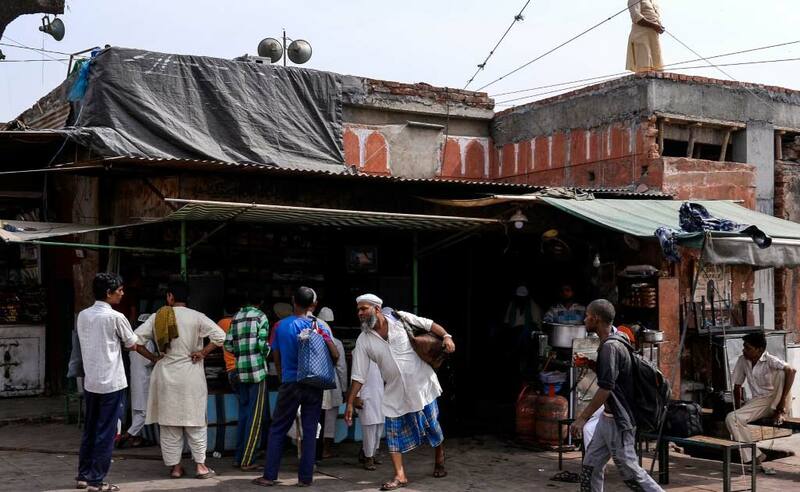 Shakeel Ahmad wanders the cramped alleyways of Old Delhi offering water from a goat hide canteen called mashaq slung over his shoulder, a centuries-old service welcomed by thirsty vendors toiling under the baking sun. 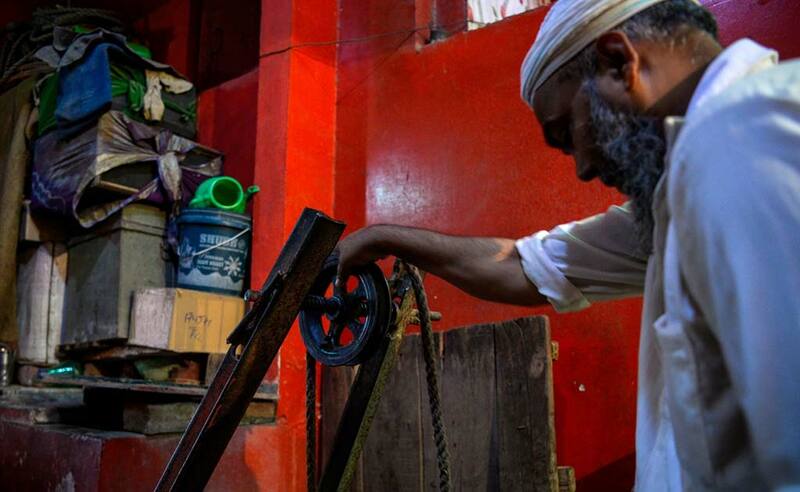 Mr Ahmad is one of last Bhishtis, a community of water carriers fading into history after generations of quenching thirsts in Old Delhi. 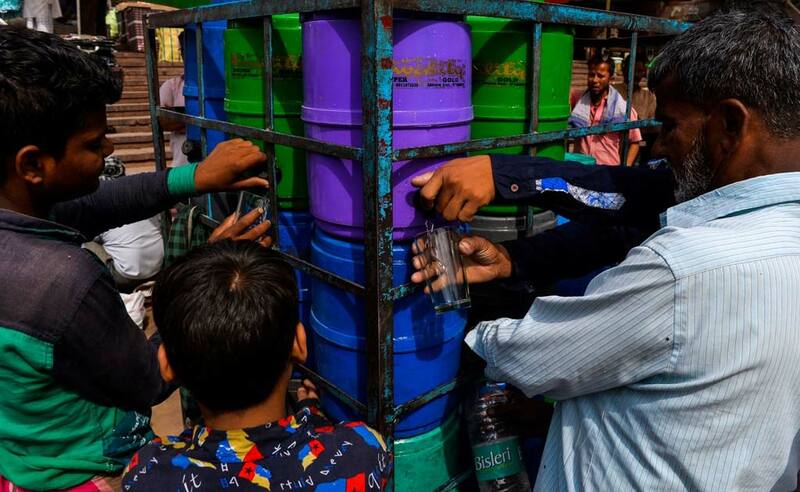 Bhishtis have been supplying businesses, pilgrims and passersby with swigs from their swollen mashaq since the Mughals ruled India, an era before piped water sounded the death knell for their trade. “I spent my childhood doing this. 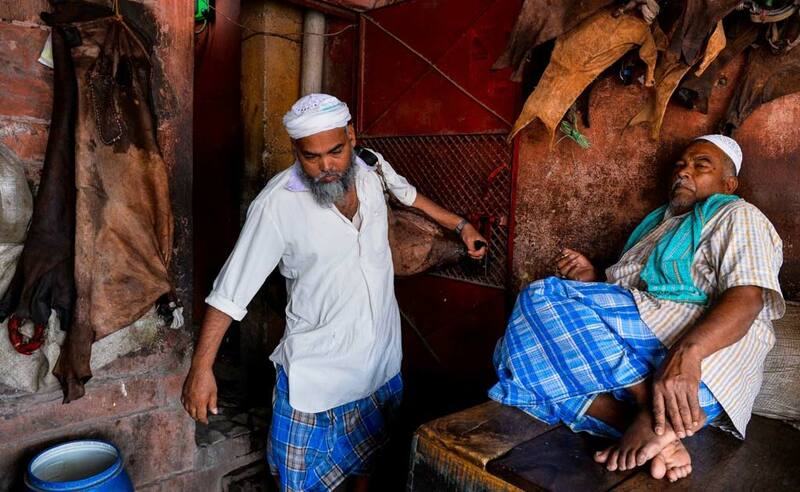 My ancestors too spent theirs,” Mr Ahmad told AFP at the footsteps of Jama Masjid. “Now I am the last. I’m not sure if my children, if the next generation, will do this or not,” said Mr Ahmad. 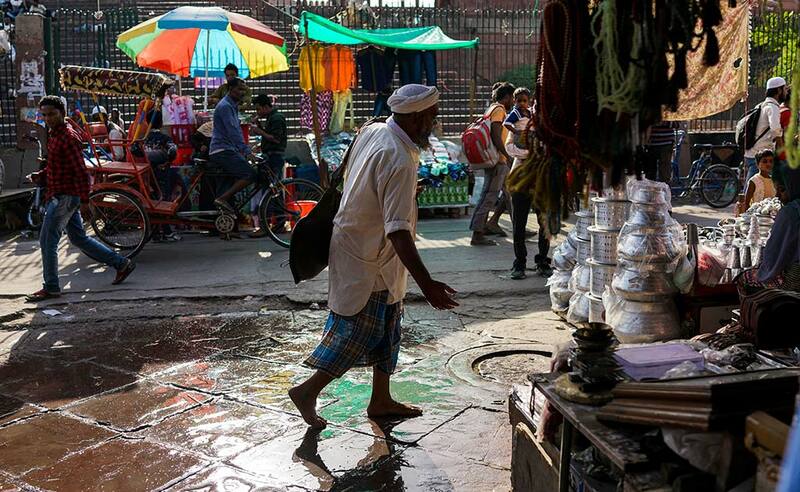 For centuries, Bhishtis have sourced water from an underground basin deep beneath the warrens and monuments of Old Delhi. 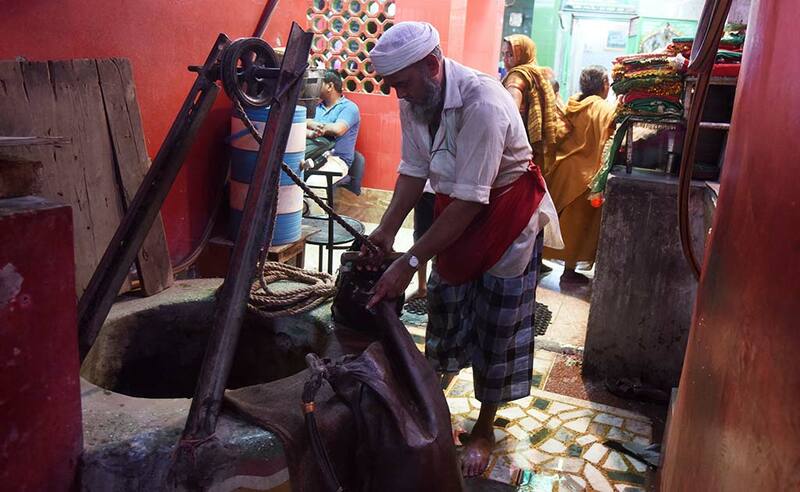 Inside a small Sufi shrine, Mr Ahmad — like many Bhishtis before him — draws water from a deep well, filling his large mashaq to the very brim. “The water in this well hasn’t stopped since it was dug,” said Mr Ahmad, gesturing to the murky depths of the pit below. “It dried up just once when construction began on the Delhi metro… But then it just came back on its own,” he said. 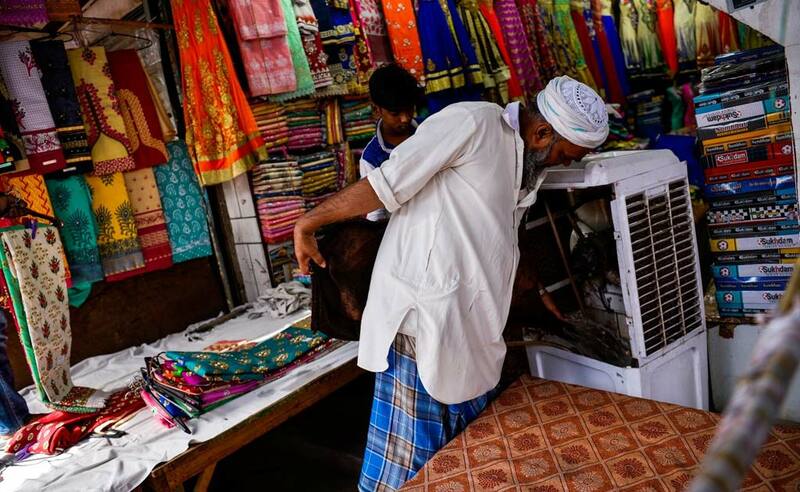 It is back-breaking work hauling a full mashaq around the crowded, cobbled streets in the blistering summer, where daytime temperatures regularly exceed 40 degrees Celsius. A full mashaq carries roughly 30 litres — enough to earn a Bhishti a mere Rs 30, a pittance for the hard labour involved. “My children will find it difficult to do this job. I am the last (of my family),” Mr Ahmad said. The advent of piped water, and cheap bottled options, has decimated their business, but there’s still a handful calling out for Mr Ahmad as he treads the lanes with his dripping flagon. 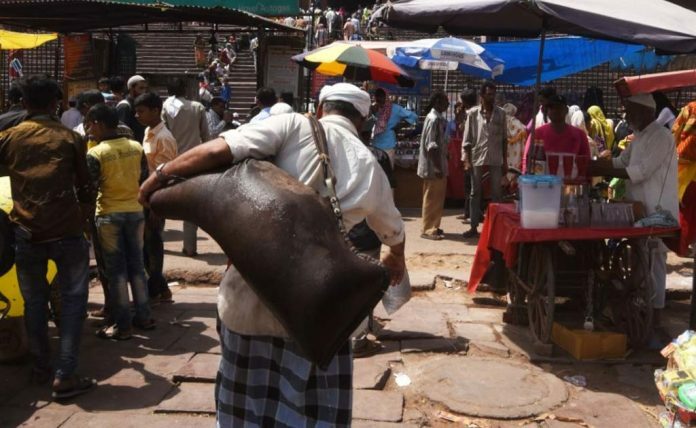 Old shopkeepers, parched in the midday sun, cup their hands for a mouthful of water, while street vendors have him fill cooling units and drink buckets to ward off the worst of the heat. Problems with the piped water supply — not an unusual occurrence in the creaky old neighbourhood — is a godsend for Mr Ahmad, even if a nuisance for everyone else. 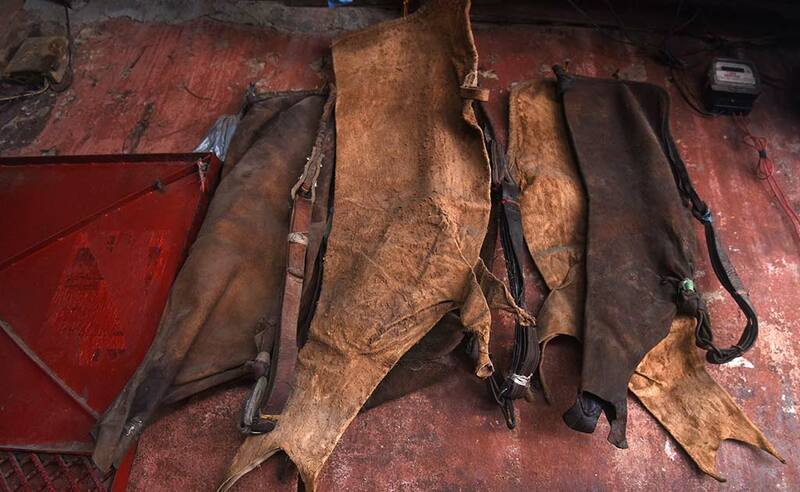 “When they have their regular supply, no one bothers to call,” Mr Ahmad said. Business may not be booming but tourists and pilgrims still double take when they see the elderly Bhishti carting his water skin, a flashback to a bygone era. “Many people are amazed to see that this profession still exists… that something from the time of the kings still exists. They are surprised and happy to see us,” he said. A great coverage of another dying profession. It is both heartening and sad to read the story of maybe the last Bhisthi in Delhi, perhaps India. 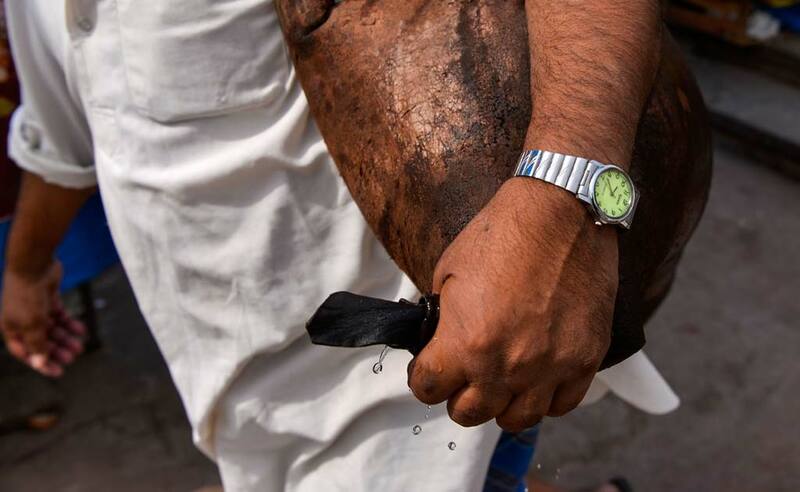 A tradition which has it’s roots tied to the Mughals. It has added the charm to what is Delhi . Just imagine the stories, experiences this man has had … all will be lost with his retiring from this trade. Tradition has to give way to modern developments, no point lamenting over the past , I’m glad your article has captured this trade and brought it to the hordes who are probably not aware of the Bhisthi’s and their trade.